“Recover to Live has a clear and powerful message: Anyone can step out of the shadows of addiction and have a better life. 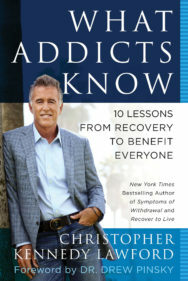 From New York Times bestselling author of Symptoms of Withdrawal and Moments of Clarity Christopher Kennedy Lawford comes a book that will save lives. 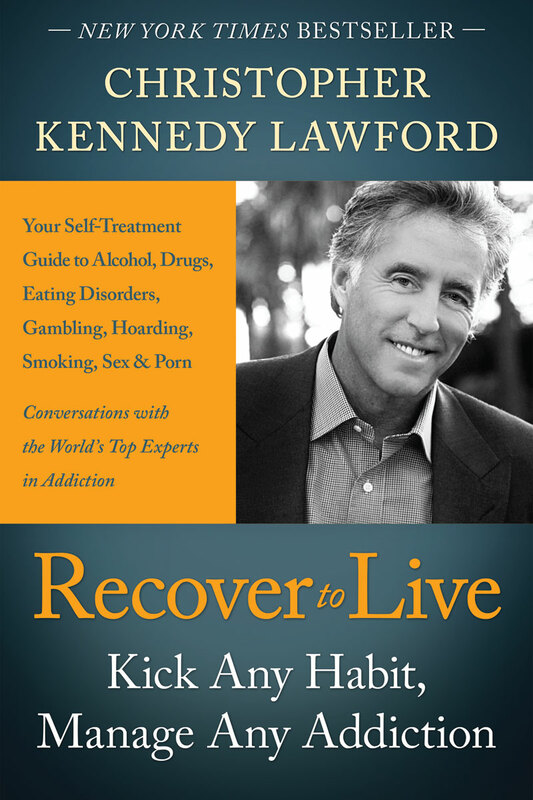 In Recover to Live, more than 100 of the world’s top experts interviewed by Lawford share their research and wisdom on how to determine if your bad habit is becoming a dependency, what treatments will work best for you, how best to help yourself or a loved one recover from addiction, and how to lead a fulfilling and productive life through recovery. 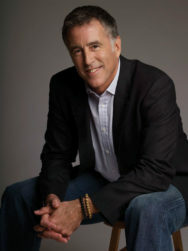 Christopher Kennedy Lawford spent 20 years in the film and television industries. He is the author of two New York Times bestselling books, Symptoms of Withdrawal (2005) and Moments of Clarity (2009). In recovery for more than 25 years from drug addiction, Lawford campaigns tirelessly on behalf of the recovery community. He presently works with the United Nations, the Canadian Center on Substance Abuse, the White House Office on Drug Control Policy, and the World Health Organization. Lawford holds a Master’s certification in clinical psychology from Harvard Medical School—where he held an academic appointment as a lecturer in psychiatry.